Welcome to the third and final gift guide of the year, the gift guide for Dad's. 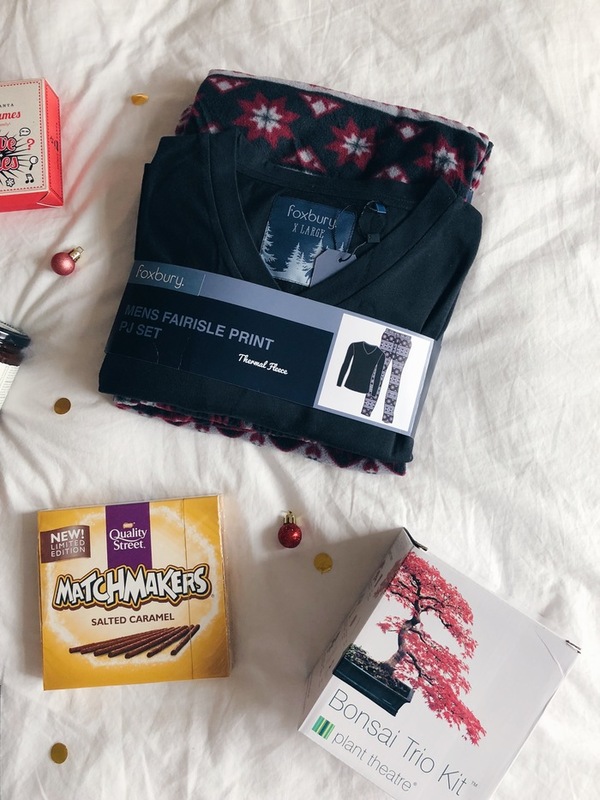 In case you've missed the other two, you can read my gift guide for Mum's here and my stocking filler for her guide here. Is it me or are Dad's notoriously hard to buy for? 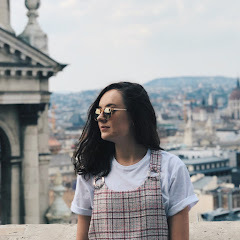 Hopefully, this guide will give you some ideas, and seeing as all of the items featured are under £16, they're not going to break your bank either. 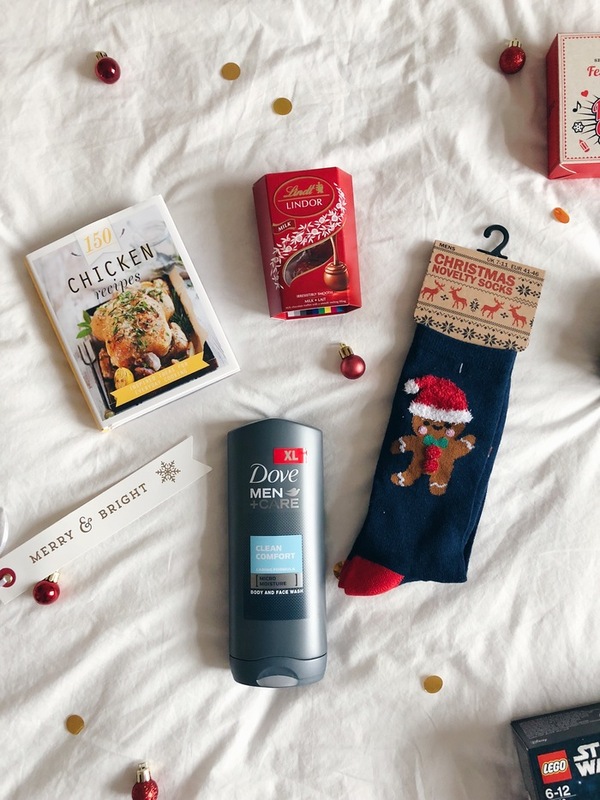 The easiest things to buy are by far Christmas related things, so it's unsurprising that three of the items in this guide are just that. 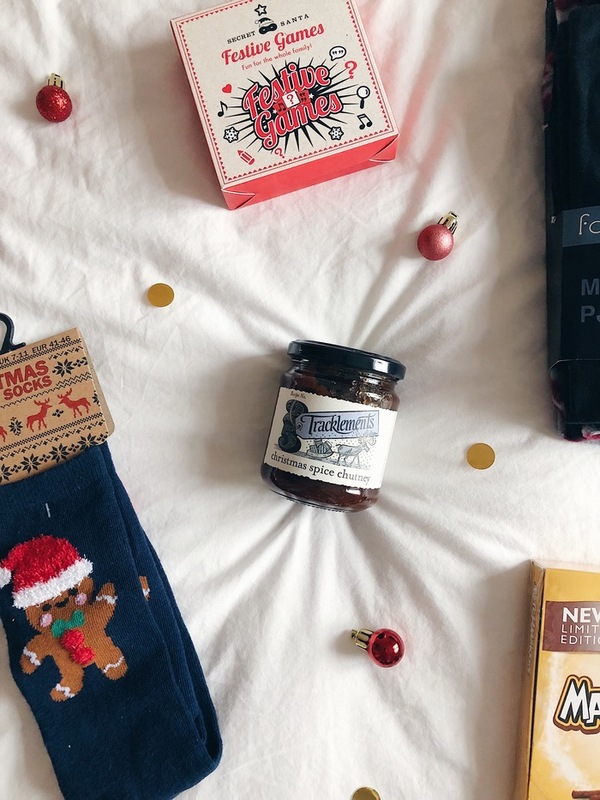 How cute are these gingerbread man socks?! They're a nice little novelty gift and I'm going to make sure that my Dad opens them Christmas morning so he can wear them all day. I think they were literally a pound or two in a local shop. I'm tempted to give him the fairisle pyjamas* early and let him wear them on the lead up to Christmas, but that sort of defeats the point of a Christmas present doesn't it really. The bottoms are really soft and fleecy and I love the Christmassy fairisle print! I picked up the Festive Games set in Superdrug, and I'm going to be honest, I have absolutely no idea what the games entail... I'll find out on Christmas day and report back, but hopefully they're a good laugh. My Dad always buys me new recipe books, so, this year, I thought I'd get one for him. It's a chicken recipe book, and yep, you guessed it, all of the recipes involve chicken. I've had a quick flick through it and some of the recipes sound DELICIOUS. On the topic of food, I bought this Christmas Spice Chutney as it seemed like such a 'Dad gift'. I personally don't like chutney, so don't have a lot else to say about this one other than it was £3 in Waitrose if you're wondering. Whilst I was scrolling on Amazon I found two other gifts that I thought were a little bit different. The first is a grow your own Bonsai tress kit... Yep, so random, but if successful I think they'll look really pretty. I like getting people gifts that involve something to actually do. So, when I also spotted the Lego Star Wars set, I immediately added it to my basket as another present/activity. Do you also find men ridiculously hard to buy for? (Thank God I'm single because I'm not sure I have the time right now to be faffing around with buying more presents for guys). Dad's are so hard to buy for, I'm struggling to figure out what to get mine but these are some really good ideas!